Fist of the Empire [FoE], in conjunction with Global Tech Atlas and others, is proud to bring you the first annual End of Days Contests. This contest is a community ran event that will promotes Fallen Earth but the community as a whole. Not only can you support one of the best sources of information out there but maybe win some great prizes too. I don't think anyone can argue that end game armor and weapons are a waste. 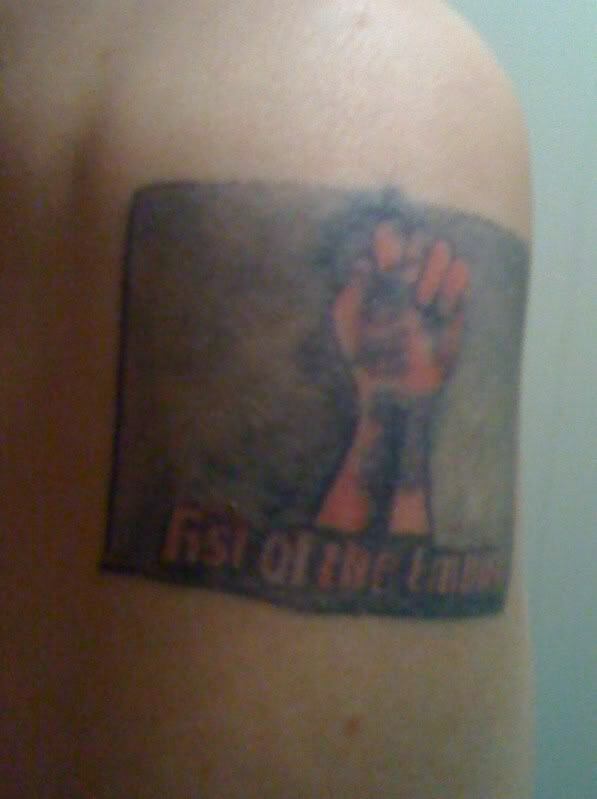 In doing our part we will provide two separate contests that we feel represent what Fist of the Empire stands for. These contests will take place on Nov 20 and Nov 21 but we would like to get those creative juices flowing to allow for some great submissions. Or at least we hope. Winners along with some runners up will have there submissions posted on the GTA website for all to see. Now for the details on how to get these prizes. Hope to see many great submissions when the time comes.